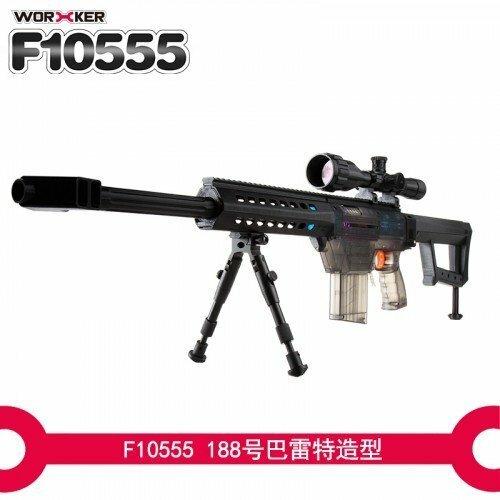 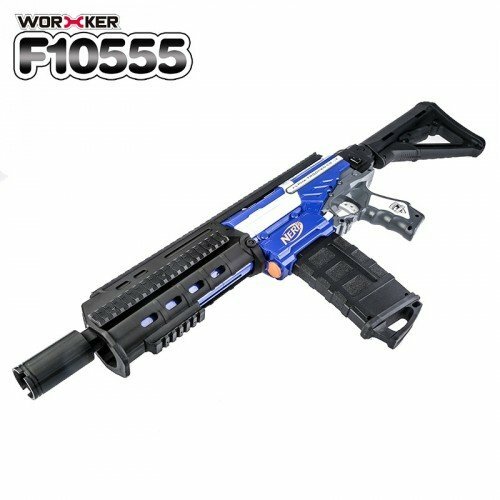 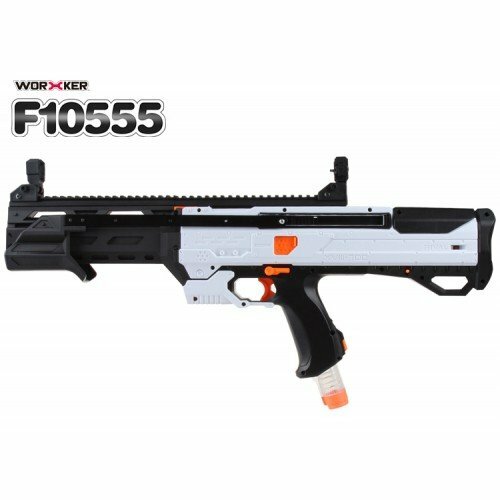 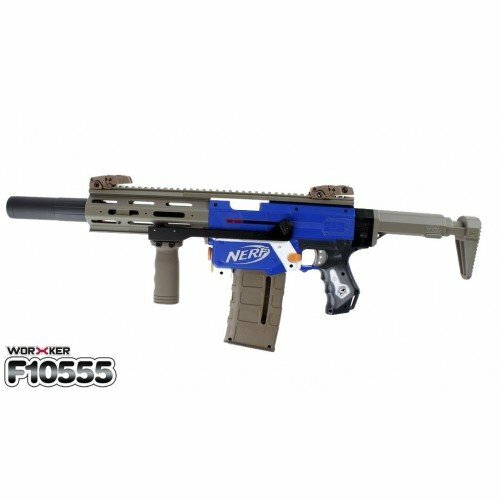 Extend and decorate your Longshot with F10555 Longshot Extended Barrel. 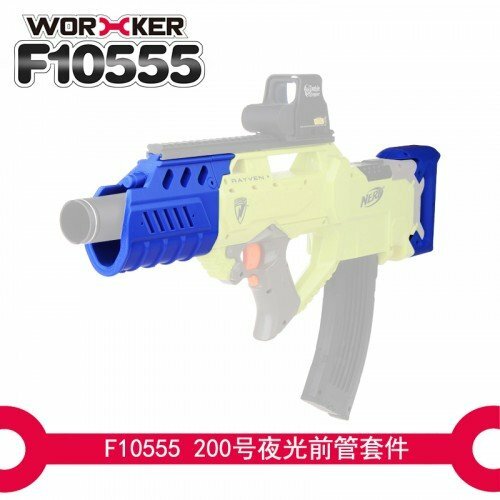 It looks well especially whe.. 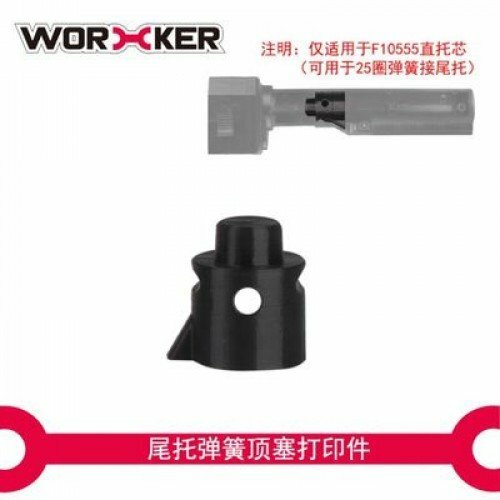 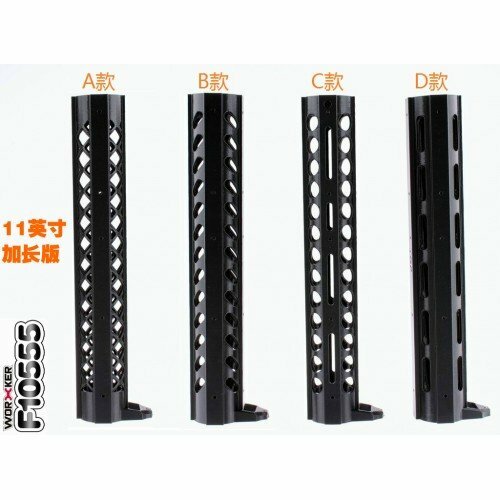 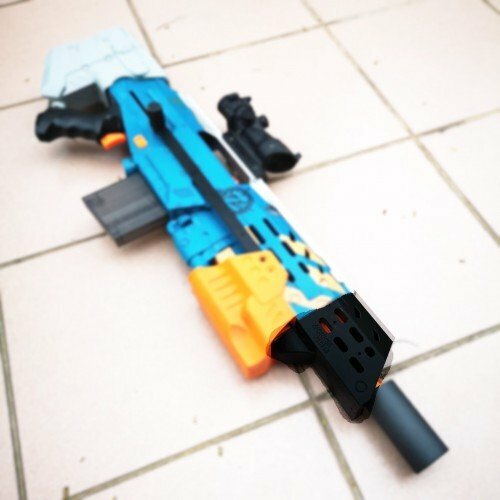 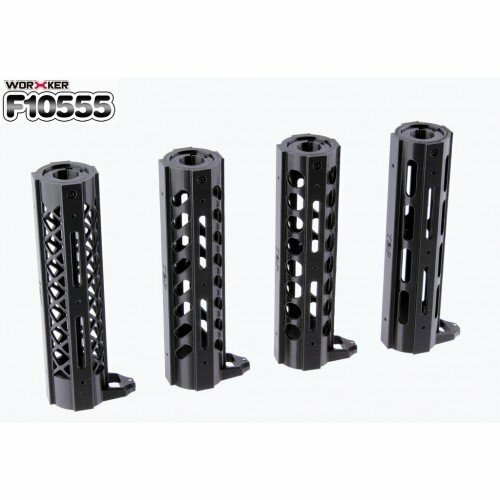 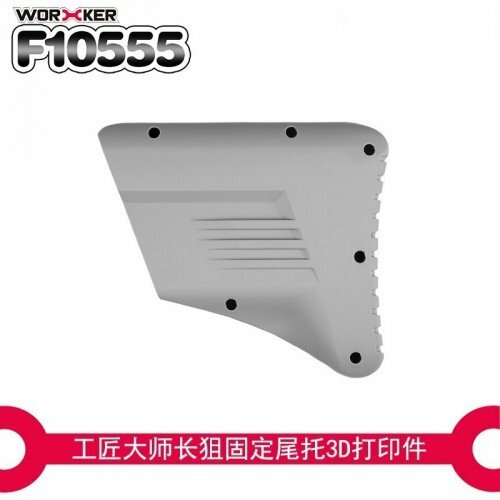 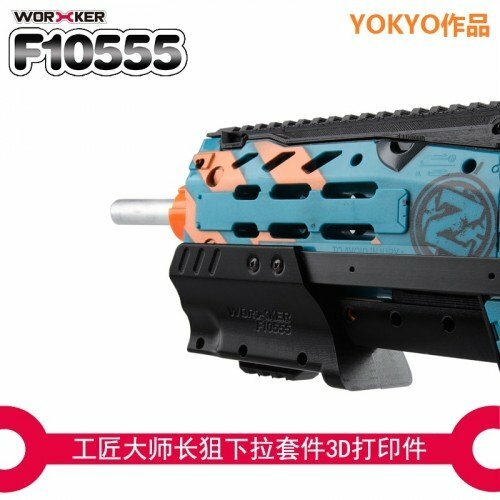 Designed by Yokyo, produced by F10555, this longshot pump grip offer a much lower profile than your ..
A 3D printed pump grip, both affordable and comfortable to use.Although it is 3D printed, this kit c..
Includes:- F10555 AWP Kit main assembly - Handguard + Barrel - Rails and C..
Includes:- F10555 Barett front assembly - Barrel - Handguard with rails- R..
Includes:-190mm barrel of your choice -Top and bottom rail mount for front barrel-Side rail&nbs..
Includes:-11-inch barrel of your choice -Top and bottom rail mount for front barrel-Side rail&n..
Includes:-Honeybadger barrel assemblyFront barrelTop flat railInner barrel-Honeybadger buttstock -I.. 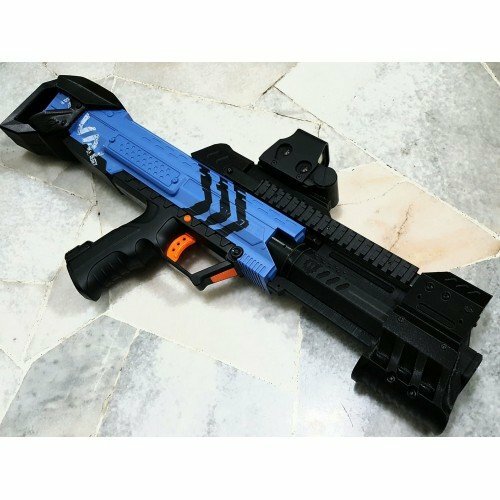 This pump grip is meant for Retaliator using Longstrike barrel. 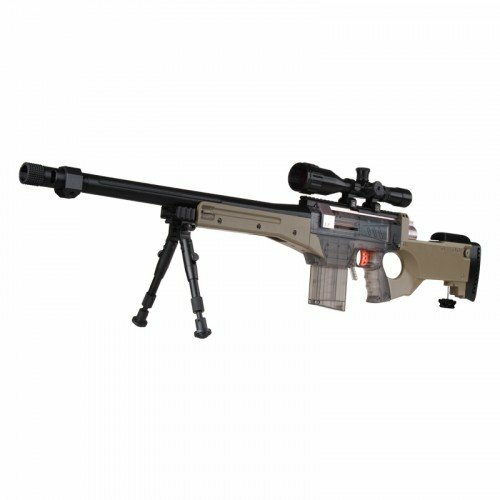 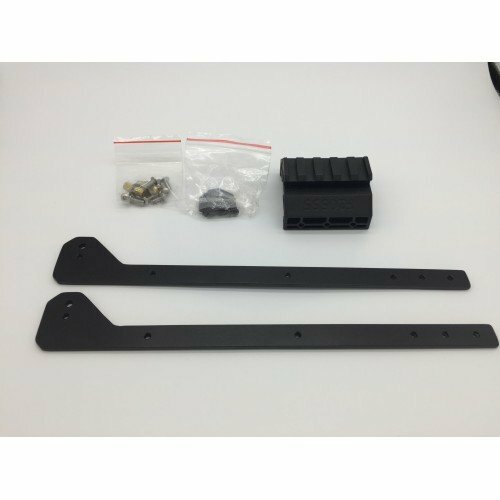 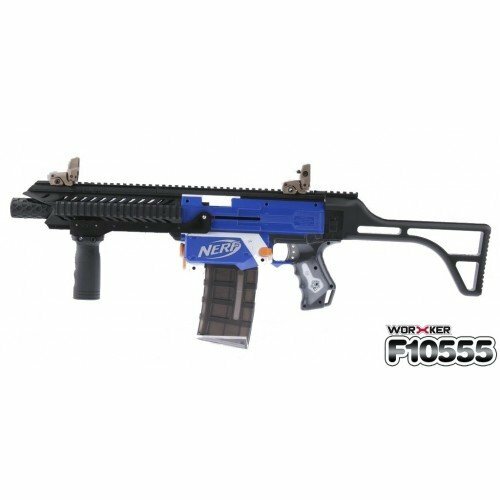 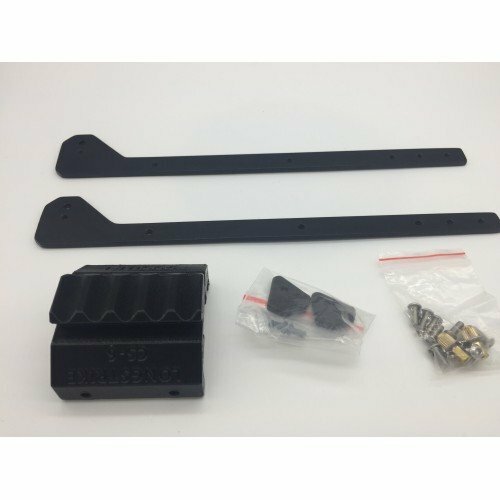 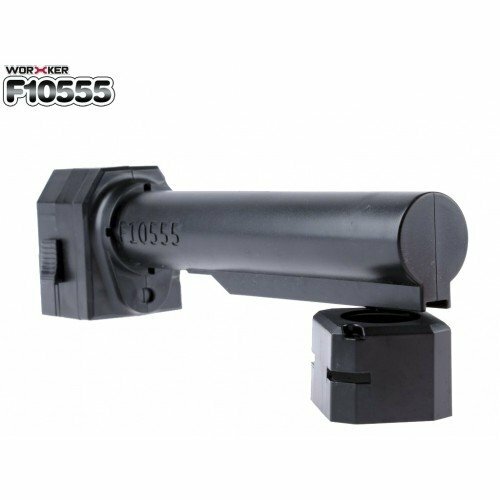 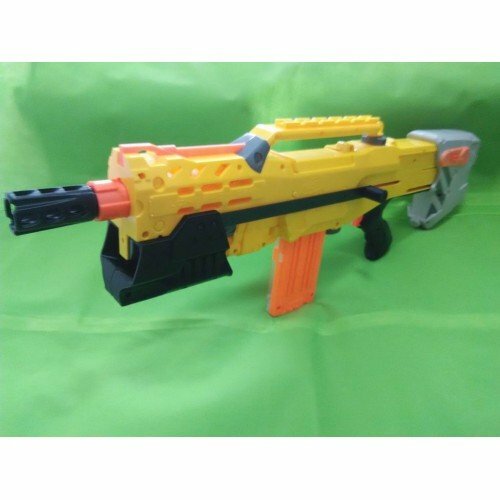 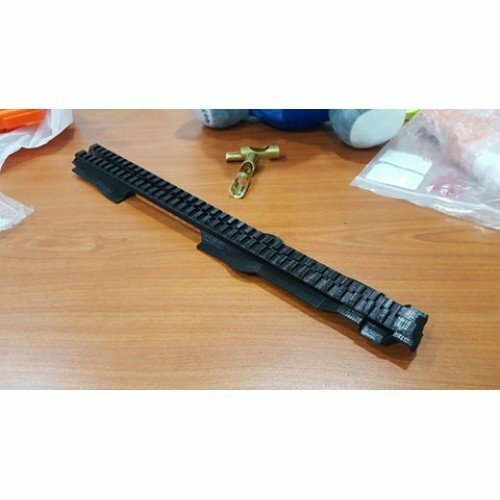 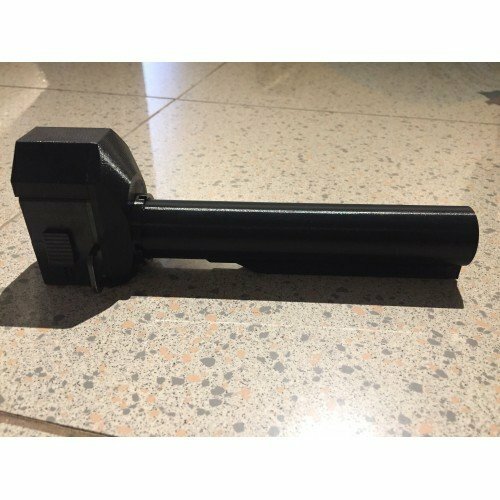 For standard retaliator barrel, plea..
Includes:-Viper Barrel assembly Front barrel assemblySide rails 19cm x2Top flat railInner barrel-In..